This article contains affiliate links for your convenience. 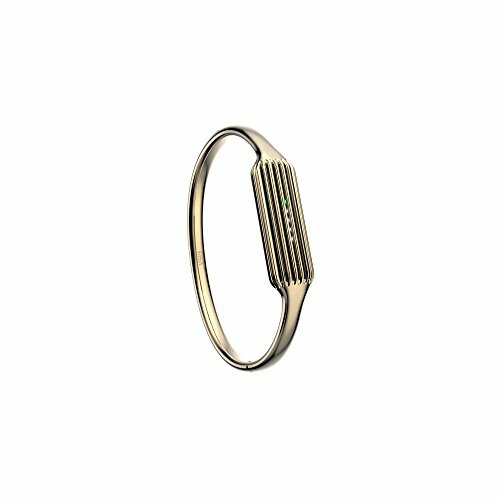 'Tis the season to tell your favorite entrepreneurial hustler that they ROCK. The work is demanding. The hours seem infinite. But they are doing what they love and you are totally proud of them -- and maybe even a little jealous? Here are 7 gifts ideas that are perfect for small business entrepreneurs, digital nomads, and bloggers. And yes, they're so essential that you might also buy one for yourself -- we won't tell. Living the entrepreneurial life isn't easy. There is no one to tell you you're late, no in-office accountability, and no clear-cut rewards system. It is all on you. 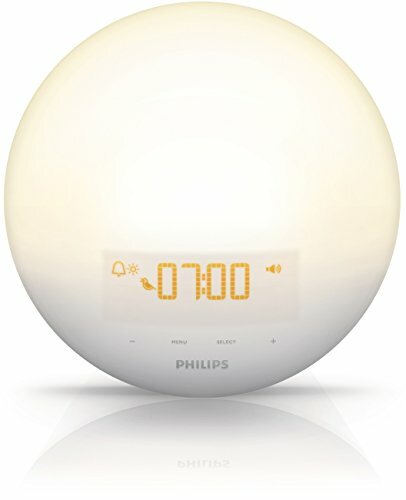 Trade in that boisterous alarm and ease into the day with this sunrise alarm clock. Whether building a business from home, changing time zones for meetings, or pursuing a new venture that requires punctuality and discipline, bedtime routines are everything -- especially if you want to start your day on a positive note. Set work desk vibes and support Latinx-owned businesses with these veggie soy candles from Oh Comadre. With soothing scents like té de limón, teakwood, and the nostalgic and medicinal Vaporú notes of tea tree, eucalyptus, and peppermint, work will come with ease. Unique aromas reminiscent of donuts, chardonnay, peppermint mocha, and more are also available. Entrepreneurs quickly learn that managing your own office / business means figuring out where to put all those documents you collect. That includes business cards, receipts, and contracts. 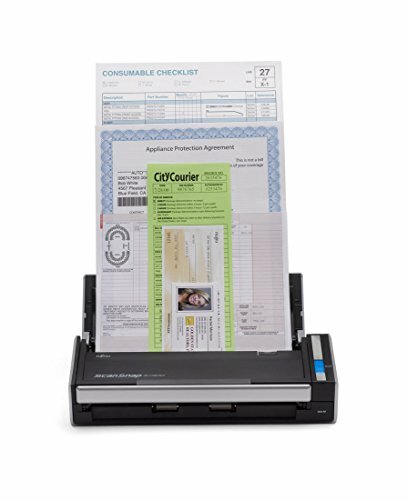 Take the tedious out of document management with a portable scanner that syncs with your computer. Bonus tip: Invite them to store their files on Dropbox's cloud (using this link) and gift them 500MB of extra space. There are hardly set hours when you work from home, run a blog, or oversee a business. The consequence: a decline in physical fitness. 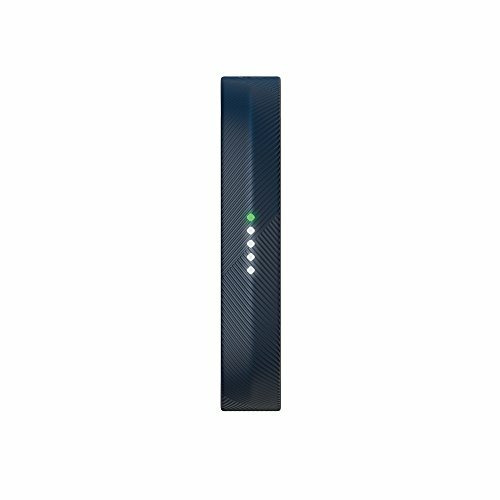 Help your favorite entrepreneur get back on track with one of FitBit's fitness trackers. 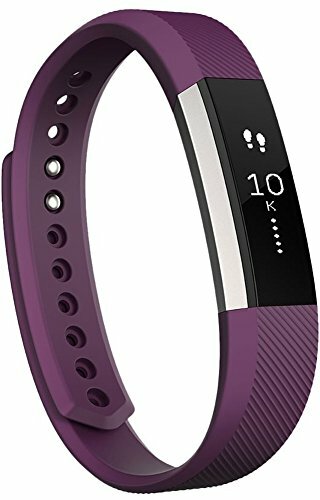 The Alta Fitness Tracker offers a sleek, sporty look with a display screen and the FitBit Flex 2 slims all the way down (removing the screen) and even has a luxe bangle accessory add-on. 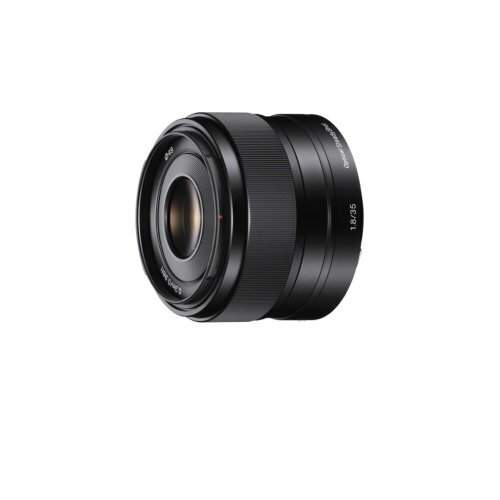 From professional photos to product images, and marketing videos, a camera is essential for any entrepreneur. 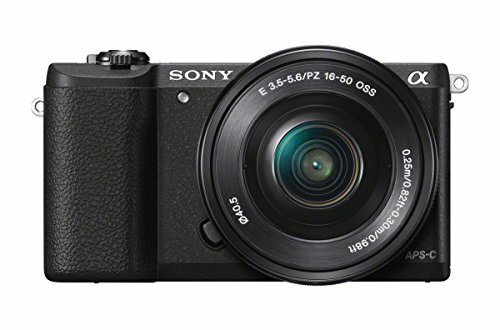 Get the budget-friendly, mirrorless Sony a5100 for lightweight handling, easy-to-use functionality, and strong photo and video quality. 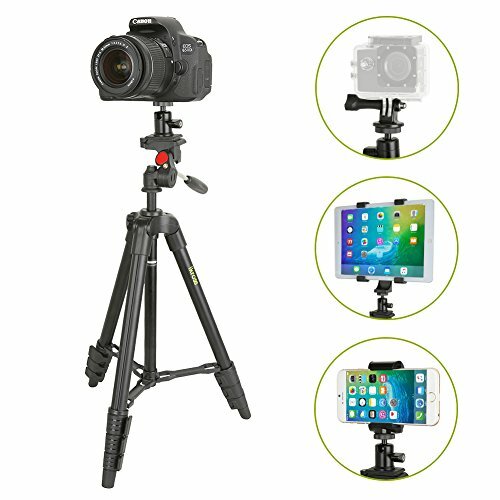 For a packaged gift, pair it with a great prime lens and travel-friendly tripod (watch this unboxing of the tripod for a closer look). There is no greater feeling than knowing you don't have to search for wifi on the go. Get a mobile hotspot and run your business anywhere you can get cell service. 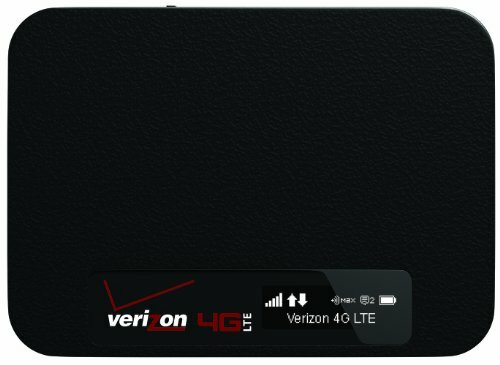 The Sow Collective loves and runs on this Verizon Ellipsis Jetpack when traveling cross-country and uses a prepaid plan (so only pays for service when needed). We tried this style of massager at a car show exhibit and nearly bought three on the spot. 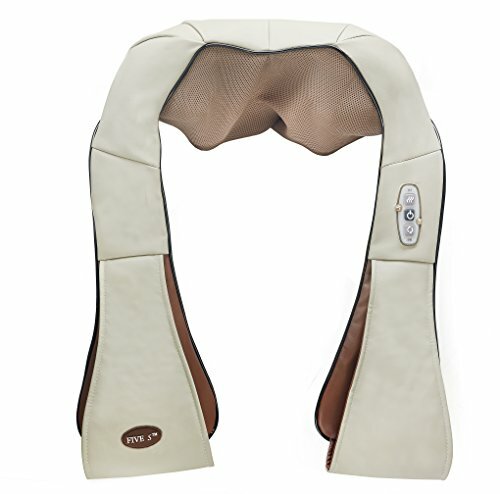 Relieve neck and back tension from hovering over a computer with this innovative neck and back massager. It is easy to use, rests on your shoulders like a shawl, and has loops for your arms to rest in. This particular one also has a heating feature -- we feel less stressed just writing about it. Which gifts are you buying first? We want all of it! They're perfect for business administration and stress-free functionality, home offices, and work-life balance. If you have a business holiday sale that would benefit entrepreneurs, mention it in the comments below!